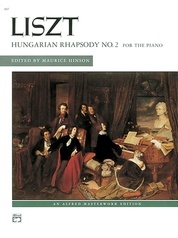 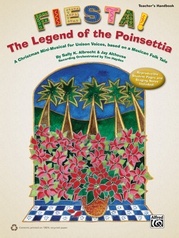 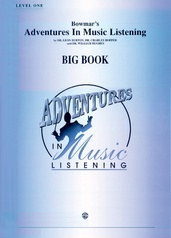 A 24-page illustrated book that covers the percussion family. 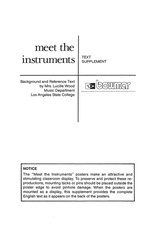 Topics include the individual instruments' development, how they work and their use in different musical contexts. 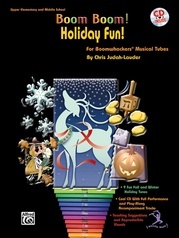 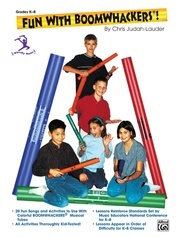 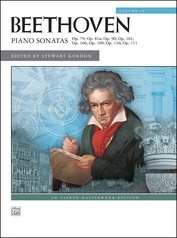 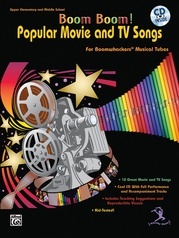 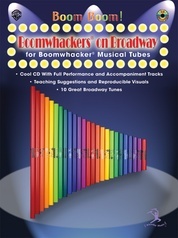 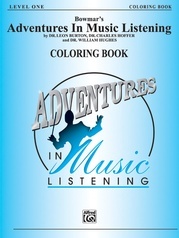 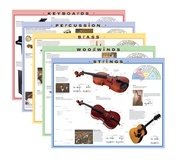 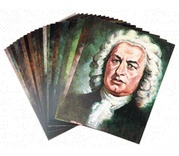 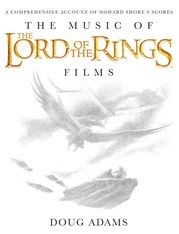 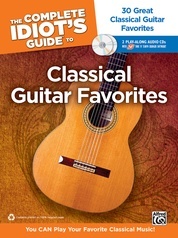 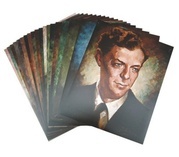 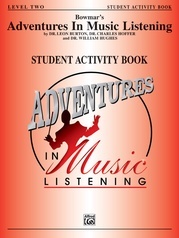 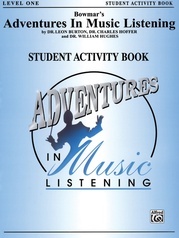 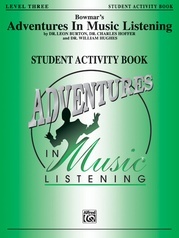 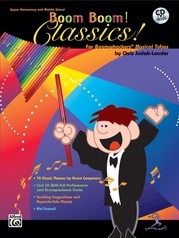 Perfect for introducing percussion to the general music class or beginning percussion student.